JUST HOW MUCH IS 1GB A DAY? To avoid extra charges, Pocket WiFi Korea users must refrain from all heavy downloading/uploading activities such as excessive video streaming and downloading large files. Unless you use Pocket WiFi for activities like these, it is unlikely for you to go over the data limit. 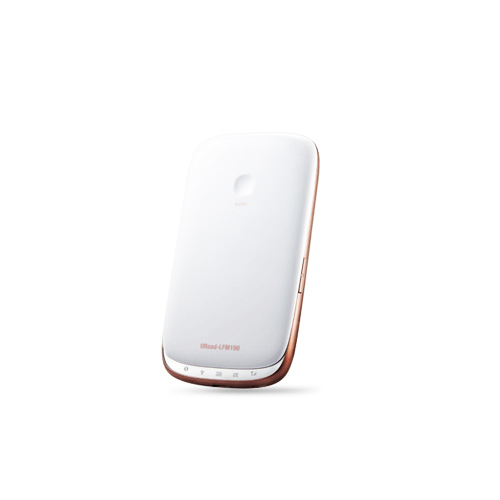 Business users and customers who are concerned about coverage issues, we advise you to rent the Pocket WiFi Korea LTE (WiFi Egg Korea LTE) model. 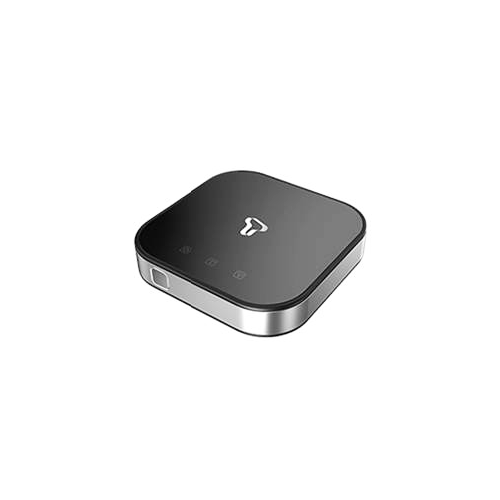 Pocket WiFi Seoul model uses Wibro network which is older and less reliable.